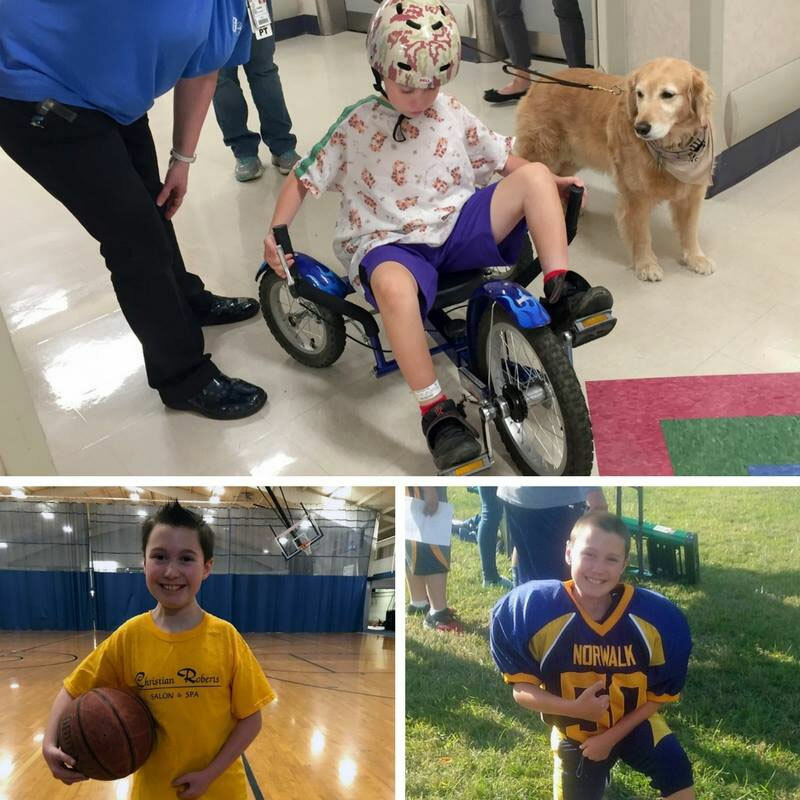 Our top July “In the Moment” posts featured patients who have overcome so many challenges in their amazing lives. We invite you to take a glance at those you may have missed, or a second peek at those you’ve already enjoyed. 1. 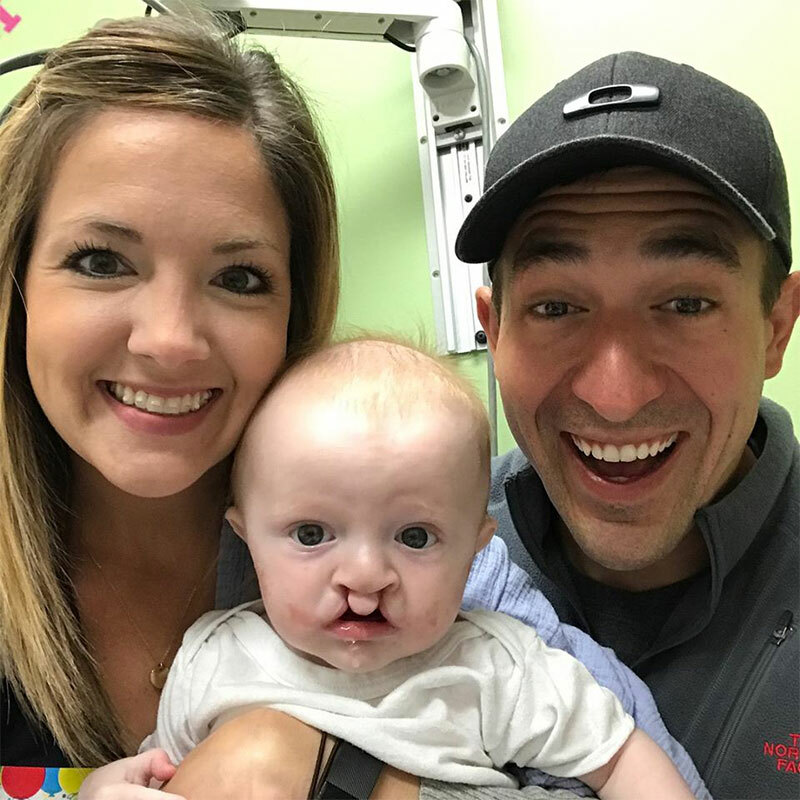 This appliance and much careful guidance from Dr. Nicholas Kochenour got baby Rhodes ready for lip repair and rhinoplasty surgery with Dr. Niyant Patel. Everyone was raving at the results. 2. When Tyler Wilson was born, his internal organs were like a jigsaw puzzle with pieces in the wrong places. “They could hear his heartbeat through his right armpit,” his father, Joe, said. 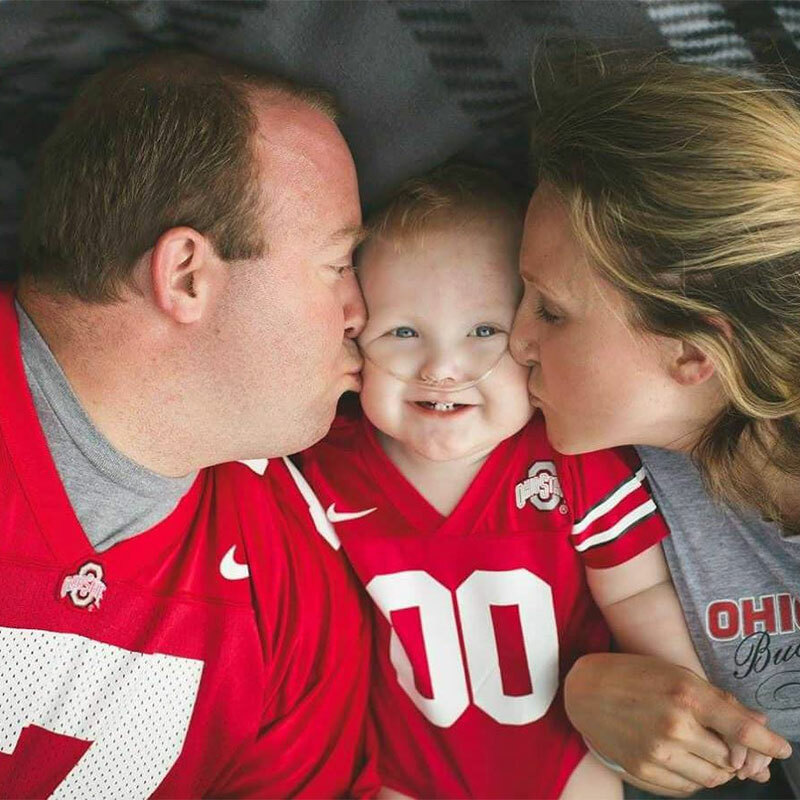 Tyler spent 4 ½ months in the NICU (neonatal intensive care unit), and another 3 ½ months in PICU (pediatric intensive care unit) because of complications. 3. Born 1 month premature, Levi suffered a brain injury at birth and wasn’t expected to live. After 17 days in the neonatal intensive care unit (NICU), a cerebral palsy diagnosis and 3 years of outpatient therapy, he has defied the odds. 4. 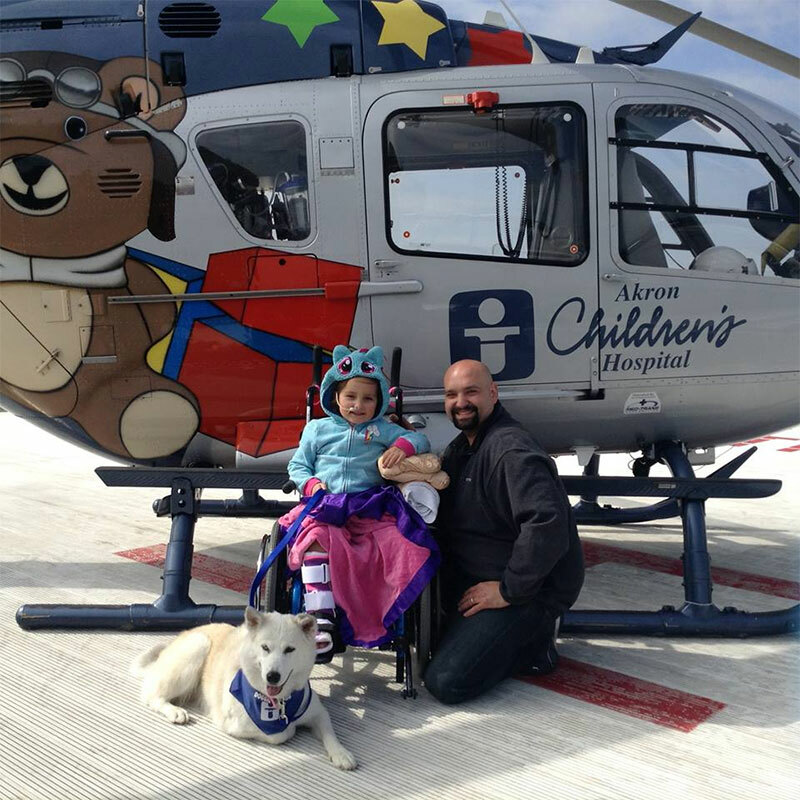 When a rare infection spread throughout Tessa’s body last year, she was given a 20% chance of survival. Her fight included more than a dozen surgeries – above-the-knee amputation, painful skin graft procedures and muscle removal from her shoulder and arm – but Tessa has always remained positive and driven. 5. 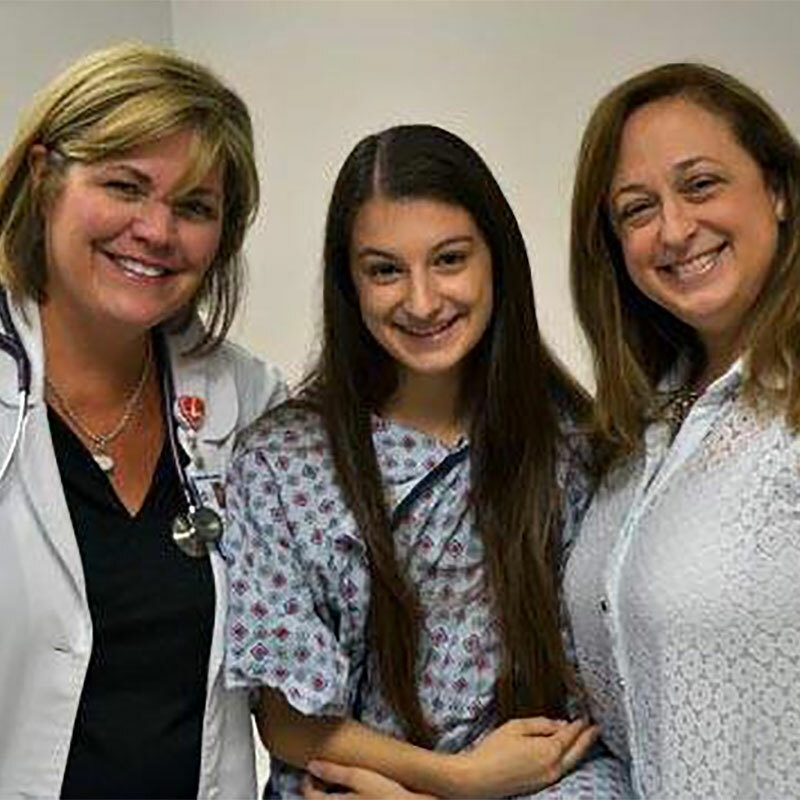 In a short period of time Christina Corturillo went from being an active kid to unable to walk from dizziness, rapid heartbeat and joint pain. Some thought the problem was in her head, but her family knew something was really wrong. That’s when her family turned to nurse practitioner Colleen Handwork in our Heart Center and syncope clinic. 6. 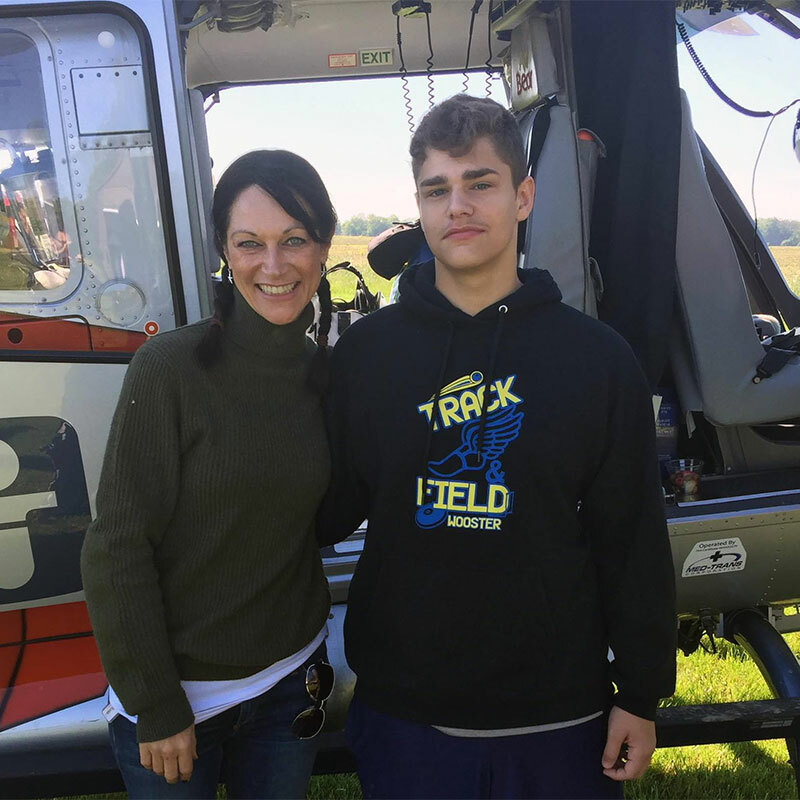 Hunter Withrow had 2 encounters with Akron Children’s Air Bear medical transport helicopter within a few weeks last year. The first experience he remembers; the second he doesn’t. 7. Twins Cooper and Lexi, age 9, thought they’d sneak onto a locked balcony at grandma’s house to take a fun photo for Mom. The idea turned sour when he fell more than 12 feet to the ground. 8. 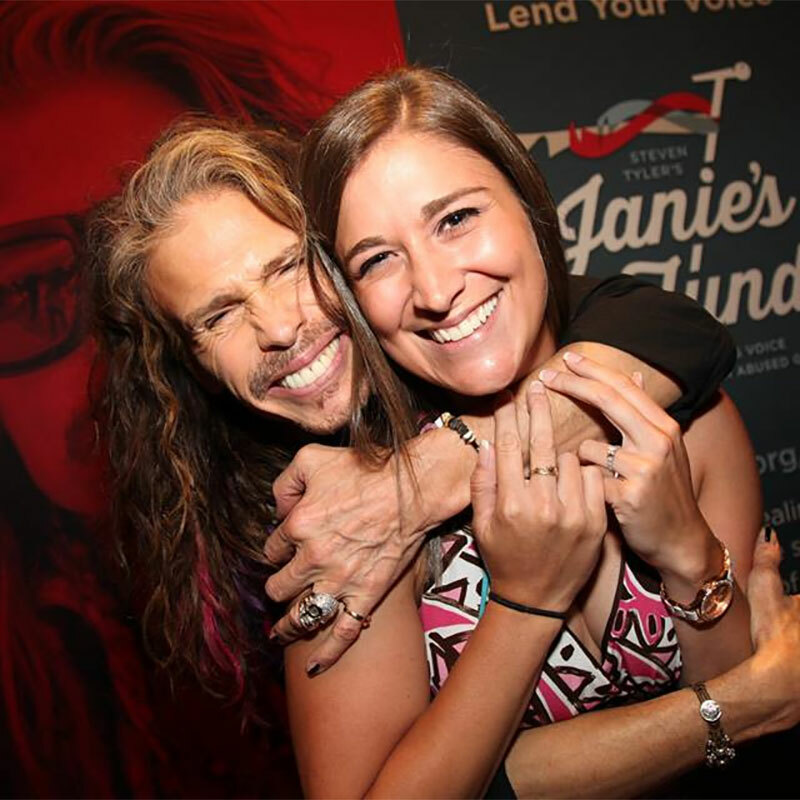 It was an evening of sweet emotion when cancer survivor Marisa Manocchio, who was treated at our Showers Family Center for Childhood Cancer and Blood Disorders, met Steven Tyler at his June 30 concert to benefit the center. She and her fiancé, Timothy Rickel, hit it off with the famed Aerosmith vocalist. 9. 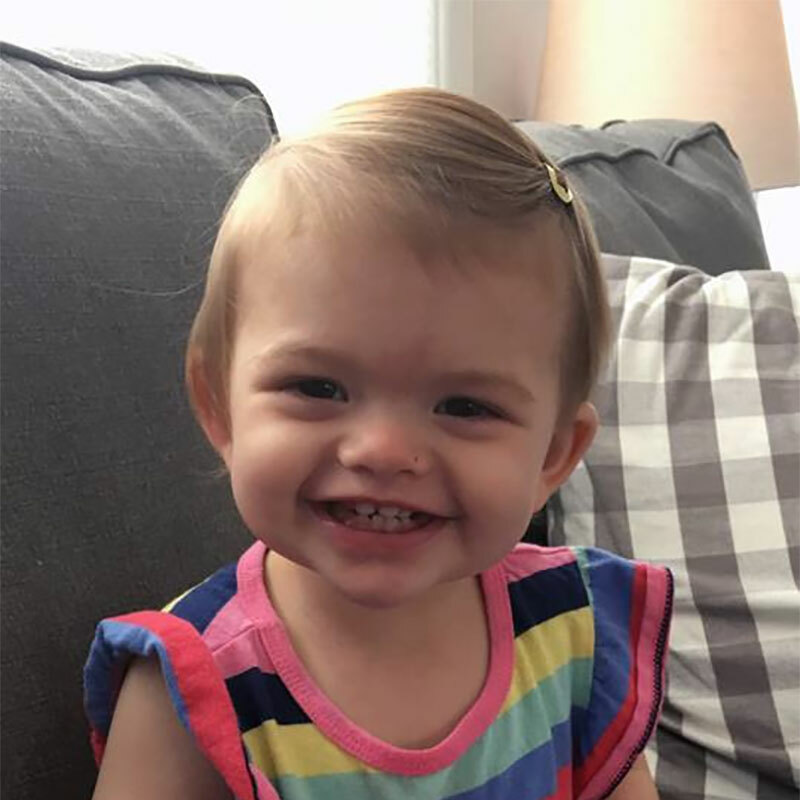 When their bouncy toddler seemed to change overnight, Kelli and Andrew Slater knew something was wrong with Addison. 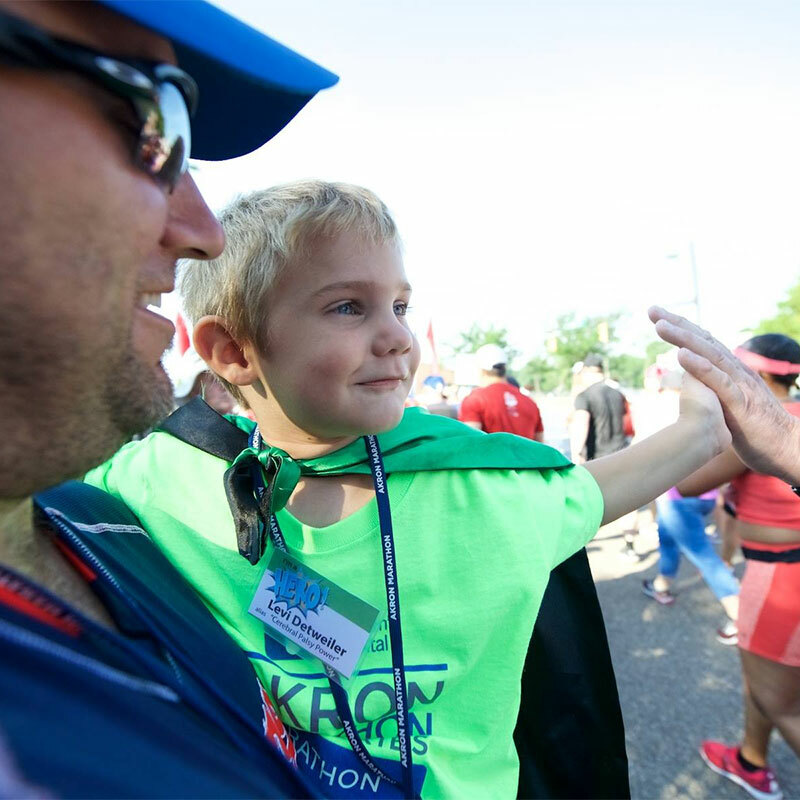 But Kelli, a nurse, never imagined Addison could have juvenile arthritis. 10. 40+! 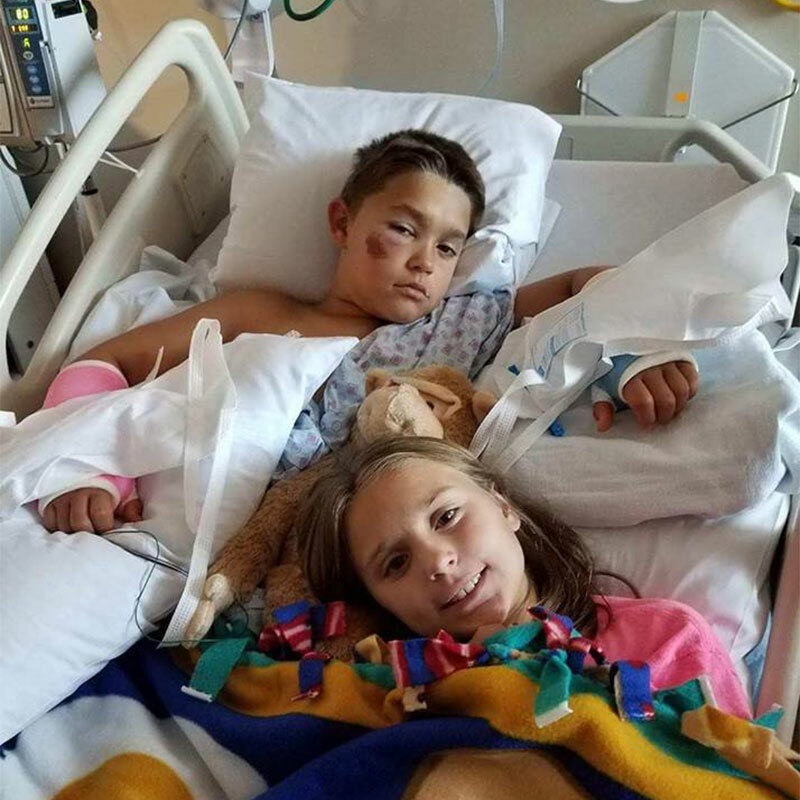 That’s number of surgeries 12-year-old Devyn Emmons has undergone. Born with gastroschisis and arthrogryposis, Devyn continues to face multiple chronic health concerns with an amazingly positive attitude.